Christians contend that Jesus possesses a dual nature as both human and divine. This understanding of Jesus originated in the New Testament and was formulated by Iranaeus around AD 180 with the words “Truly God, Truly Man.” Church Councils would later reinforce this concept of the humanity and divinity of Jesus. The less contentious half of the formula deals with the humanity of Jesus. Was He truly a man? Although there are a few who argue that Jesus never even existed, most people have no difficulty believing Jesus was truly a man. They may believe He was a teacher, a philosopher, a prophet, a revolutionary, or a con artist, but they at least believe He was a man. However, even this was a point of contention in the formative days of Christianity. At that time, Jesus’ followers so fervently believed that Jesus was God that they had difficulty accepting His humanity. This led to some of them coming to believe Jesus was simply God disguised as a human. But the Gospel of John asserts that Jesus was not just disguised as a man; He really was a man. Referring to Jesus as “the Word”, John wrote, “So the Word became human and made His home among us” (John 1:14, New Living Translation). John reveals that Jesus did not just look human; He became human. The New Testament even illustrates how Jesus experienced everything that humans experience. He grew fatigued, He got thirsty, He became angry, He faced temptation, He was saddened, and He knew hunger. Jesus did not just look human; He became human. 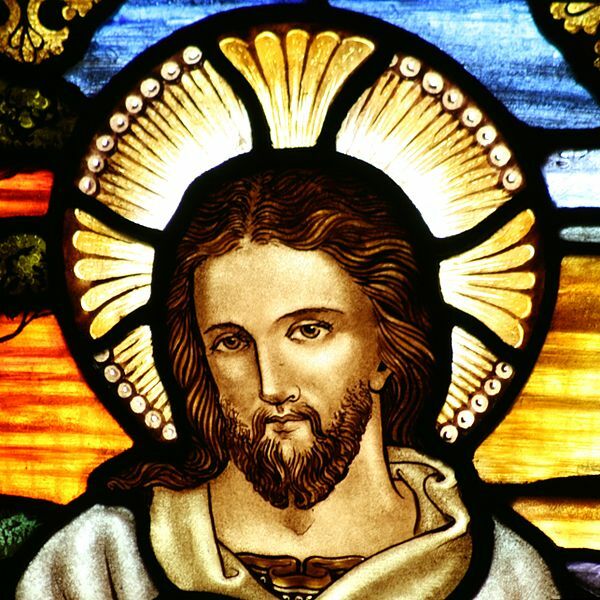 So was Jesus a man? 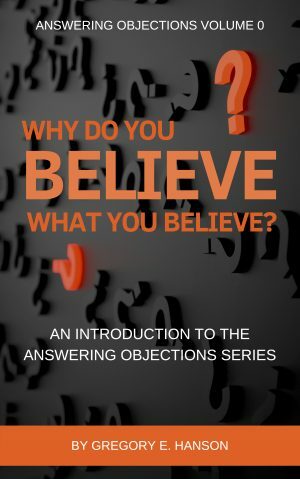 According to the New Testament texts and the beliefs of the earliest Christ-followers, yes. And He experienced all of life. He was born, He grew up, He learned a trade, He had His heart broken, He was loved by some, He was rejected by others, and He endured an extremely painful execution on a Roman-style cross. He was truly human. So that leaves the question, “Was Jesus truly God?” And if that is what the Christian Church believes, where did that belief originate? John, the writer of the fourth gospel in the New Testament, began his book by identifying Jesus as God in the flesh. He immediately referred to the divinity of Jesus. Two other gospel writers, Matthew and Luke, begin their books by describing the events surrounding the birth of Jesus. According to them, the baby Jesus was God incarnate. Jesus Himself claimed divine authority over diseases, over nature, and even over life and death. According to the Biblical texts, Jesus demonstrated this authority through the use of miracles. Jesus also professed to have the power to forgive sins, an ability considered by the Jewish community to be the territory of God and God alone. Even the Pharisees who opposed Jesus acknowledged that Jesus claimed to be divine. Even the Pharisees acknowledged that Jesus claimed to be divine. Others also recognized the divinity of Jesus. Peter, one of Jesus’ followers, described him as “the Messiah, the Son of the living God” (Matthew 16:16, NLT). Thomas, another of Jesus’ followers, referred to Jesus as, “My Lord and my God” (John 20:28, NLT). Belief in the divinity of Jesus as well as his humanity goes back to the first-century. In Christian theology as well as in practice, Jesus is regarded to possess this dual nature. 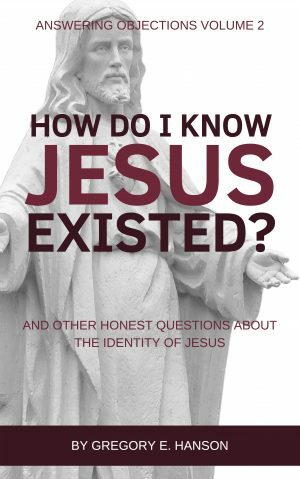 This understanding of Jesus is rooted in the pages of the Bible and is central to the Christian faith.